This year we again are hoping to raise money to provide 4 summer research scholarships for kidney cancer research. 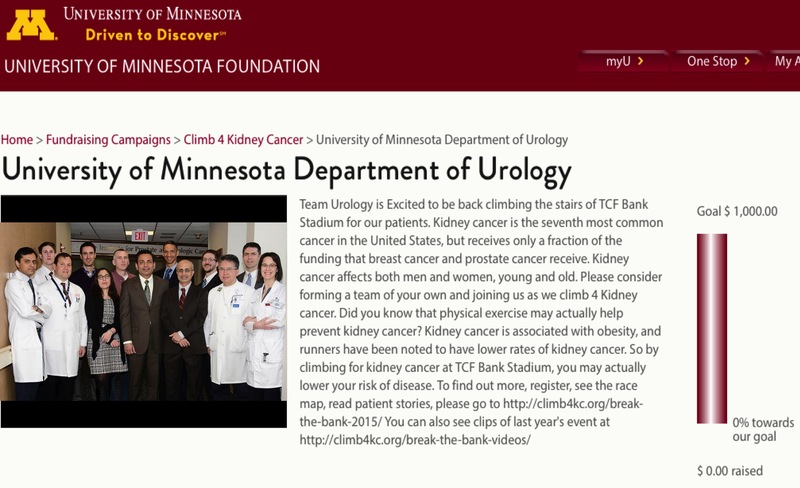 These scholarships will be used to attract some of the best and brightest minds from the University of Minnesota School of Medicine to spend the summer carrying out kidney cancer research. We hope to inspire these students to choose a career where they can help kidney cancer patients. Funds will be used to provide a modest stipend, additional funds will be used for equipment necessary to carry out their research, computers, statistical and IT support and funds to present their findings at national and international meetings such as the American Urological Association Annual meeting and the GUASCO cancer symposium. 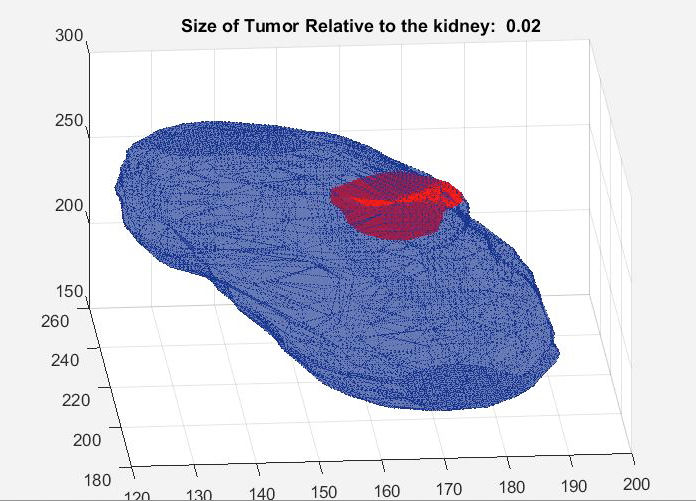 This project aims to use the digital CT scan images of kidney tumor patients, combined with clinical data to automate the detection of kidney tumors and predict patient relevant outcomes. This cutting edge research uses a technique known as Deep Learning and has shown promise in medical imaging. With your help, we hope to create the world’s largest imaging archive of annotated kidney tumors on CT scans with detailed clinical data. 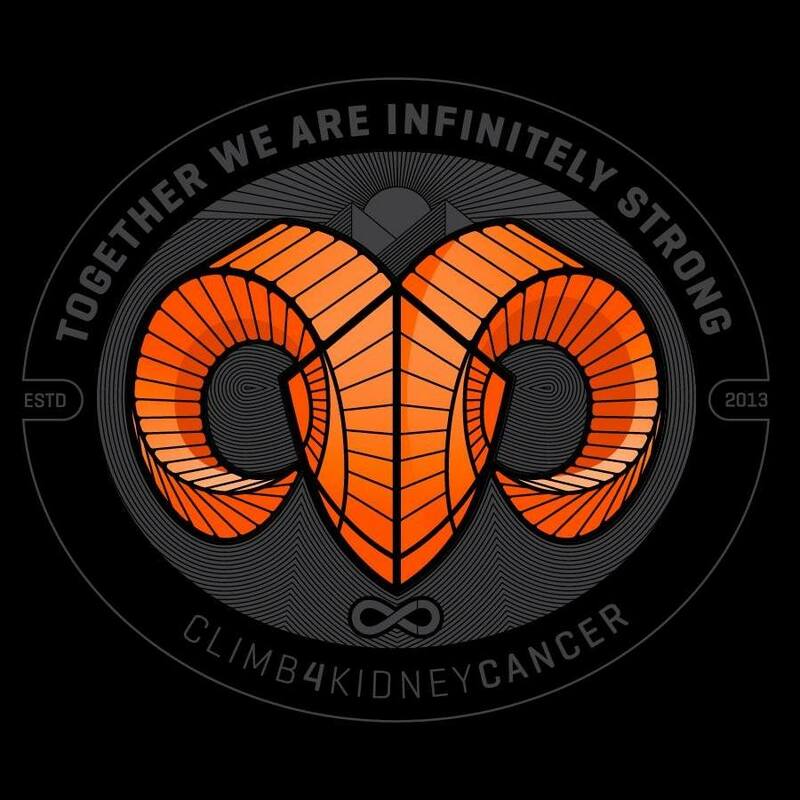 It will be called the Climb 4 Kidney Cancer or C4KC Kidney Tumor Database hosted on The Cancer Imaging Archive. With this archive, we will host an international contest to see which scientists from around the world can create algorithms that can automatically find a kidney and a kidney tumor. Winning teams will present their findings at the MICCAI conference in China next year. Kidney Cancer is severely underfunded compared to other cancers. For example in 2012, the National Institute of Health (NIH) funded 1600 more research projects and awarded over 550 million dollars for breast cancer research than for kidney cancer research (click here to see NIH funding amounts by cancer type). Prostate cancer researchers were given 215 million more dollars and there were over 700 funded research projects. Even when you take into consideration the higher incidence of these cancers, breast and prostate cancer researchers are getting 2-4 times the amount of funding per incident case. All this while kidney cancer remains nearly twice as deadly as prostate cancer and 20% more deadly than breast cancer. 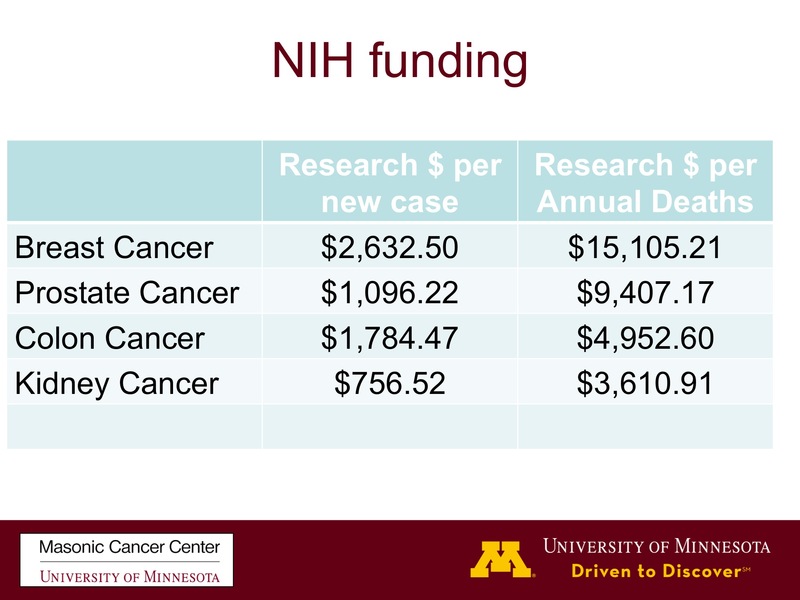 See the graphic below showing that the NIH pays out over $15,100 in research funding for each woman that dies of Breast Cancer while only paying out ~$3600 per death from kidney cancer. We don’t want to take from other cancers, we just want to bring kidney cancer to the same levels per incident case as Breast, Prostate, Lung or Colon cancer. We teamed up with computer scientists to create convoluted neural networks sometimes called machine learning or artificial intelligence to try and teach a computer to recognize a kidney and kidney tumor on CT imaging. Though this project we hope to assure that kidney tumors are never missed and hope to improve on cancer predictions and outcomes in patients with renal tumors. We need funding for a clinical trial of an exciting new gene therapy that has shown surprising success in a mouse model. 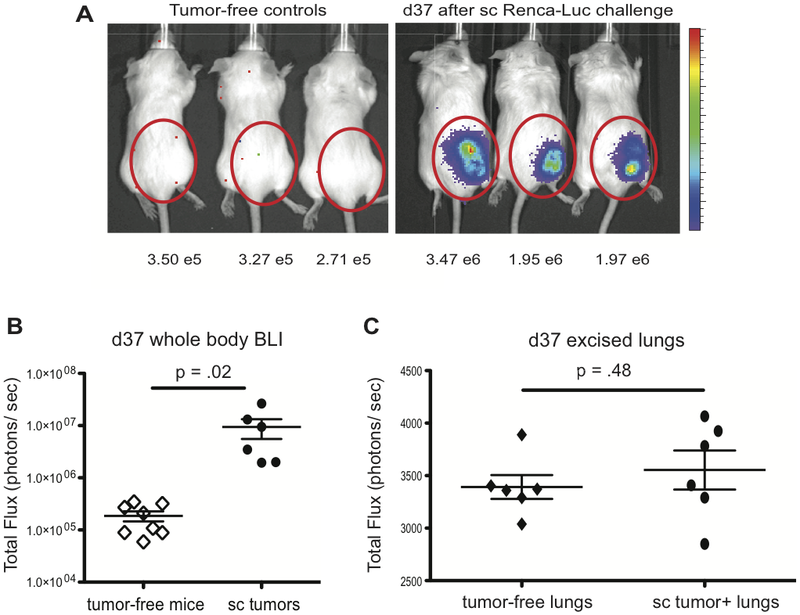 This therapy has been shown to be safe in a phase 1 human model and the next step is to try it on a limited number of patients with kidney cancer. We have been working on a patient education application for patients with kidney cancer to be used on a tablet or phone. This can replace hard to interpret doctors’ drawings, fuzzy ultrasounds etc with images of kidneys and tumors corresponding with patient’s tumors that they can manipulate and understand the anatomy of the kidney and the cancer and understand the potential complications of treatment. Here is a mock up of several possibilities, but we currently lack funding to finish the project. Start a crowdfunding page and get pledges for a penny a stair $25.36 for the Piggy Bank, $60.54 for the Big Bank. It is easy to do and in a matter of minutes, you can add a picture, tell your story, set a goal and make a long term difference in the battle against kidney cancer.